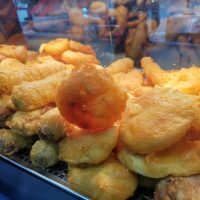 You’ve seen it on your high street, right? Charity shops and bookies. They’re seemingly everywhere. Now it’s happening on your mobile too. Juniper Research has predicted that by 2021 nearly $1 trillion will be bet via the internet, with mobile representing the “majority of net growth.” In fact, the value of online wagers globally last year was about $550 billion. Yep, there’s a lot of room for growth and online gambling sites won about 10% of those wagers last year. 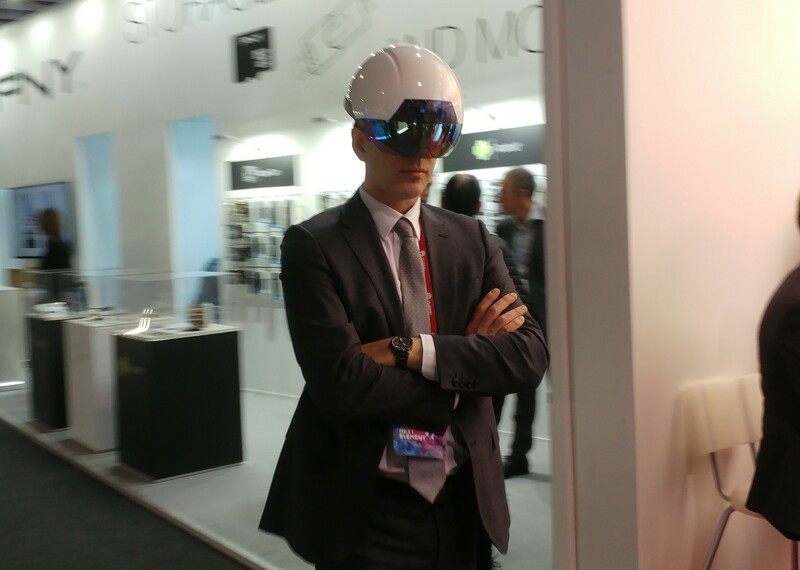 In Barcelona, I spoke to VR companies who were keen to point at their key benefits. It’s something that you can do with Google Cardboard, the HTC Vive and the Oculus Rift. 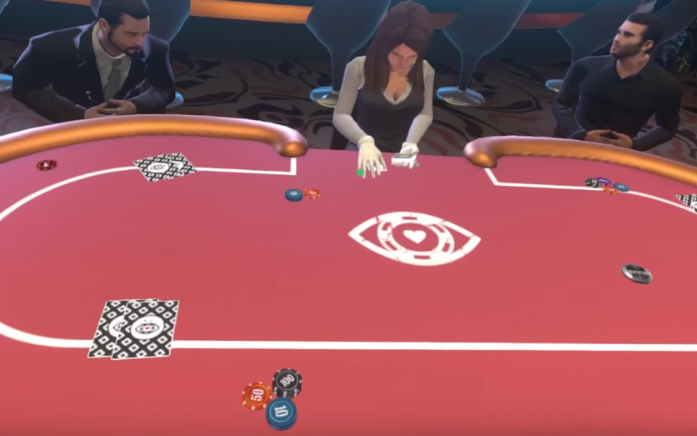 At the moment you can already download an online casino on your phone, but the VR tech I spotted can, if you have the necessary equipment, take things to another level. There’s positives to this, and it definitely takes you to “another place” but you can’t exactly do this on the bus without looking a bit crazy. Inside your virtual casino it may look and feel great, but to the passengers sitting next to you, you’re going to look a bit weird. At home though, in the comfort of your own front room, you can get this sort of experience..
At times I think that there’s a lot of new technology that people don’t often take to. 3D Televisions are a good example. Remember when we all bought them and put those 3D glasses on? Sure, it was fun for a bit and we all watched those demo videos that were on the Smart TV thing, but does it really have the staying power? VR is great, don’t get me wrong. It was proving popular during the Mobile World Congress and you’ll often see VR “rides” at amusement parks, but is it something you want at home, long term? For me I’m not too sure, and the high prices of the Vive or Oculus Rift are putting the major offerings in the hands of the techies amongst us.. but what about everyone else?